A public hospital in located in County Cavan, it is managed by the Irish Government’s Health Service Executive and provides general and emergency care to County Cavan and County Monaghan. 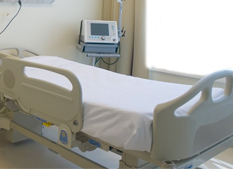 It also supplies a wide range of support services including pathology, radiology and speech therapy. 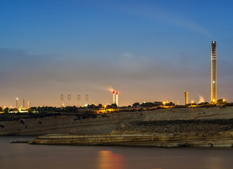 A key part of Malta’s power network, the Delimara Power Station generates 149MW of electrical energy for the island. It's chimney is the tallest structure on the isalnd. 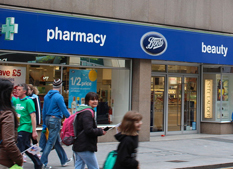 Boots is a pharmacy chain that has outlets in most high streets in the UK and Ireland. Established in 1849 by John Boot in Nottingham, it was sold in to private equity investors in 2007 to form Alliance Boots and merged with US-based Wallgreens in 2014 to create the world’s largest pharmacy chain. With a 50-year track record, Hovione offers advanced technologies as well as Active Pharmaceutical Ingredients for all drug delivery systems, from oral to injectable and from inhalation to topical applications. With a total reactor capacity of approximately 100m3, Hovione Macau produces both generic and custom synthesis products. 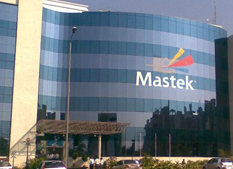 The plant benefits from its proximity to the People’s Republic of China for the supply of raw materials. Geotrans was founded in 1994. Originally located in Famagusta, it is a family run business involved in the linear shipping agency business. 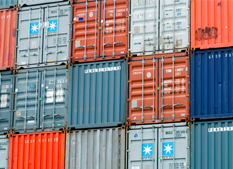 The company carries out customs and excise brokerage, provides warehousing, inland transport and freight forwarding and represent for major shipping lines. 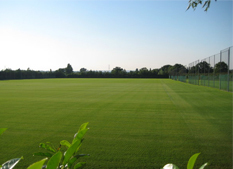 The Arsenal Training Centre is located in Hertfordshire and is often known as the London Colney. Opened in 1999, it cost £10 million to construct and houses ten full-sized pitches, an indoor facility, and a medical and rehabilitation centre. As a charity Horder Healthcare’s key purpose is ‘to advance health’. We currently achieve this through providing outstanding orthopaedic and musculoskeletal (MSK) services from our hospital, The Horder Centre, in Crowborough and physiotherapy and MSK from our clinics situated in the South East. 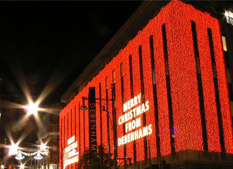 Founded originally in 1778 with a single store in London, Debenhams has now grown to 172 locations across the UK, Ireland and Denmark. Its largest British Store is located in the Bullring in Birmingham and the company employs over 29,000 people.